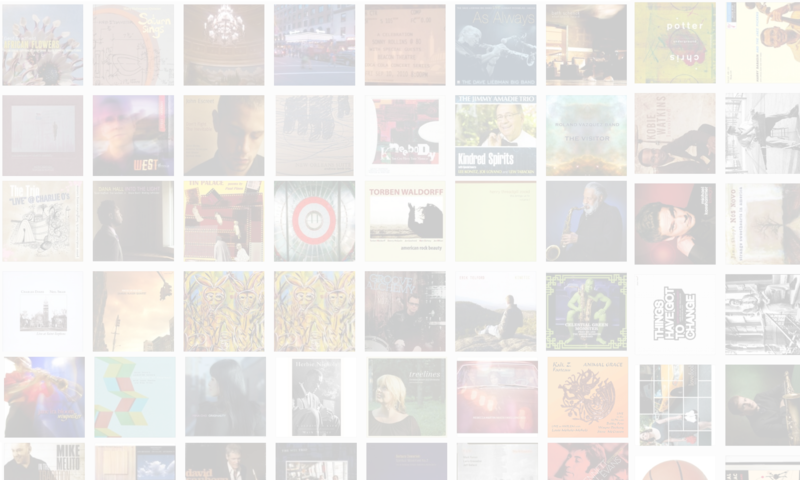 Jason Crane interviews trumpeter, flugelhornist and composer Brian Groder. 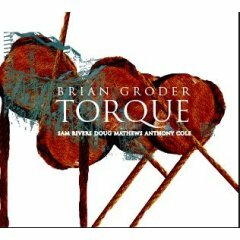 Groder’s new album, Torque (Latham Records, 2006), features jazz master Sam Rivers on saxophone and flute, along with bassist Doug Mathews and drummer Anthony Cole. Groder has played with everyone from Cecil Taylor and Joanne Brackeen to Joe Cocker, Frank Sinatra and Sammy Davis, Jr. In addition to his various projects with other musicians, Groder also writes music for multimedia pieces and dance ensembles.